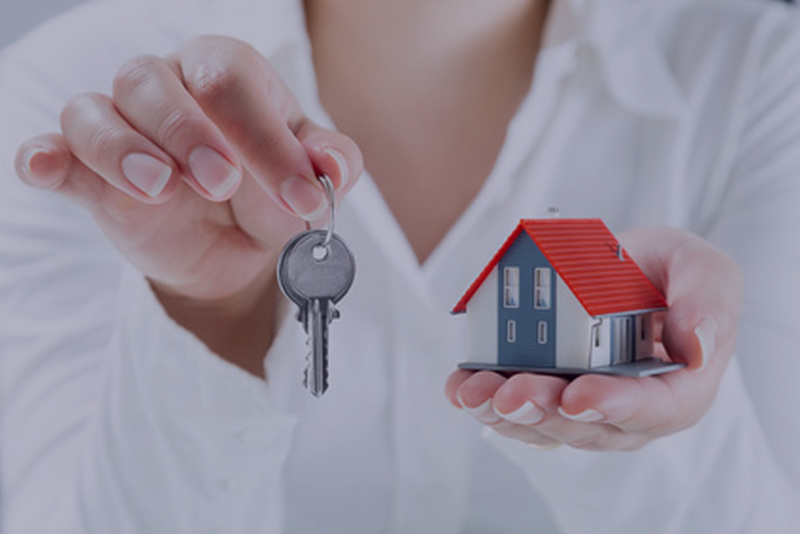 Whether you’re a first-time homebuyer or a seasoned veteran of the housing market, MSHDA has a mortgage product to meet your needs. Contact one of our Experienced Lending Partners today for more information! The MSHDA MI Home Loan program is a mortgage product that is available to first-time homebuyers state-wide and repeat homebuyers in targeted areas. All homebuyers work directly with a participating lender. Main Street Bank is a MSHDA approved lender! Available to first-time homebuyers (have not owned a home in the previous three years) statewide and repeat homebuyers in targeted areas. Household income limits apply and can vary depending on family size and property location. Sales Price limit – $224,500 statewide. Borrowers need to contribute a minimum of 1 percent of the sales price (may come from an approved gift source). All adults in the household intending to occupy the residence must co-apply and credit qualify for the mortgage loan. Exceptions are made only for children who are verified to be full-time students. Manufactured homes are not allowed. Learn more: What Are the Requirements for a MSHDA Loan? Main Street Bank is here help answer your questions. Since home loans can be complicated, I can help inform you of every aspect regarding the mortgage process. I look forward to hearing from you. Prove you are not a bot. What is 12+48? Main Street Bank, Member of the FDIC. Equal Housing Lender. Some products may not be available in all states. Credit and collateral are subject to approval. This is not a commitment to lend. Programs, rates, terms and conditions are subject to change without notice. Terms and conditions apply. All rights reserved.